Our online store has over 1,000 items to naturally look after your health. Shop for vitamins and minerals , herbs, homeopathic remedies, facial care, skin care and herbal teas and much more. 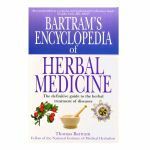 Find out more about the history herbal medicines, the traditional uses of over 100 herbs and how to find the correct herb for you. Choose from over 100 quality dried herbal teas. Find out more about our range of Massage Therapy including Sports, Thai, Therapeutic, Shiatsu, Aromatherapy Hot Stone and Pregnancy Massage as well as our 20 minute special offer seated massage treatment. All our herbalists are registered members of the National Institute of Medical Herbalists (MNIMH). Here you can find our more about seeing a medical herbalist and what to expect from your consultation. Acupuncture is one of our most popular therapies in the clinic. This is where you can read about how it works, the kind of things that acupuncture can be useful for treating as well as who works with us and when. Aside form Massage we also offer a host of other therapies to help support your wellbeing. From Reiki to Reflexology and Kineseotaping to Facial Revitalisation Acupuncture - Try something new today! Get to know the therapists who work in our clinic to give you a little more information when deciding what treatment to book. Where to find us, special offers, information for your health insurance, room hire, vacancies and help chosing a treatment. 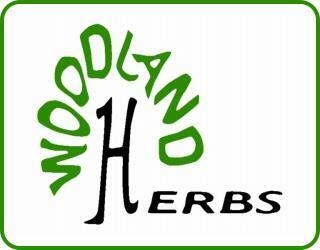 Welcome to Woodland Herbs, a Glasgow shop and UK online store supplying dried herbs, herbal remedies, supplements and body care, and also a Glasgow clinic with over 15 therapies including massage, acupuncture, herbalism and reflexology.